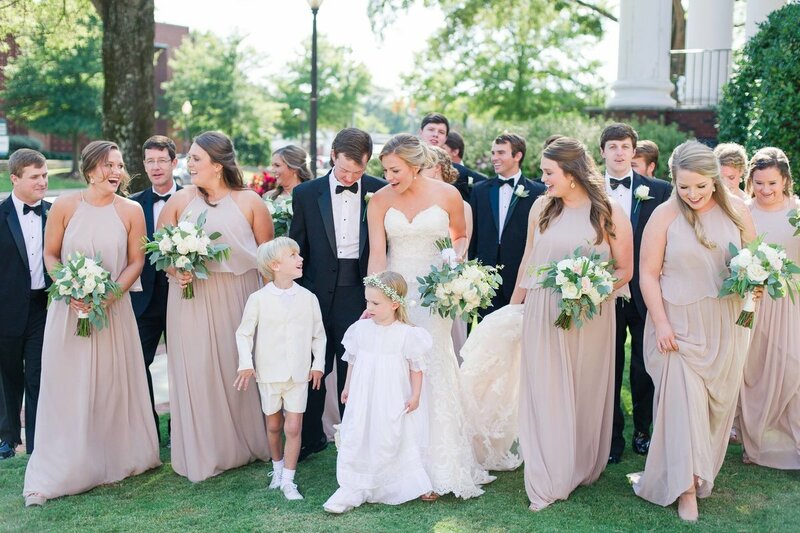 of questions and nerves, but know that we will walk through all the details well before your big day. You can read that my couples tend to be calm and confident while breezing their day, trusting me to capture their experience. Whether you're inviting the whole town like I did at my wedding or gathering with only your closest friends and family, know that I will blend into your day to create a collection of images that show you, your family and your future family the beauty of starting your life together. If there is one thing I wish people told me more as a bride it would be that it's okay to not know what you're doing. There is value in surrounding yourself with wedding professionals that can guide you through the wedding process. Whether it's building a timeline around the perfect sunset golden light or picking out locations for your photos, I'll be there to walk you through every fun, stressful, joyful, amazing moment of your wedding process. Each Love Be couple I get to work has their own unique way of loving each other, and it is such a joy helping couples show off their individual personalities as well as their personality as a couple. From engagement outfits to bridal portraits and wedding day couple portraits to your album cover, I will work with you to make sure your wedding collection reflects you and your love in each and every detail. If there is anything I've learned in life, it's that life is finite. Your legacy matters and your new family's legacy matters. 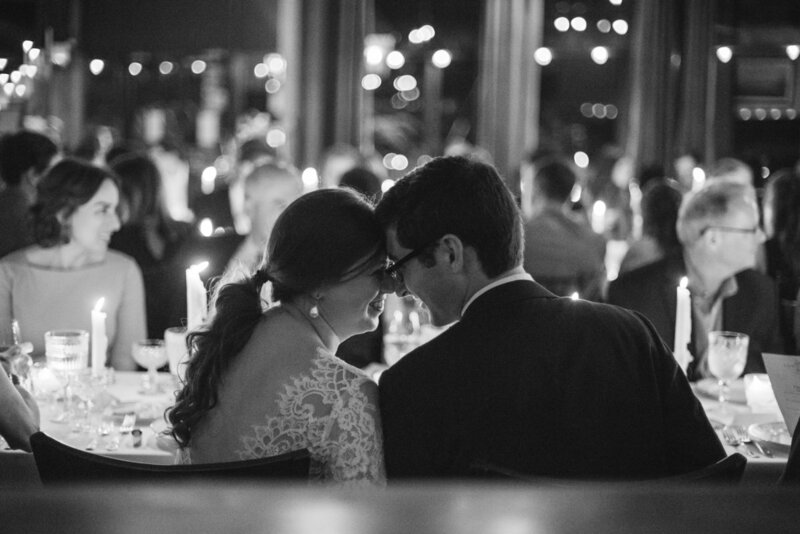 From the day you say 'I do,' you are building a legacy together. I help you create a tangible memory and witness of your love and commitment. Not just on a USB collecting dust or sitting on a Facebook album, but in your life as a constant reminder of the vows you made. We work beyond the wedding day, helping you pick which photos will be on your walls in your newlywed home. One of the biggest blessings in my career is getting to stay connected with couples after their wedding day has passed and all the cake is gone. 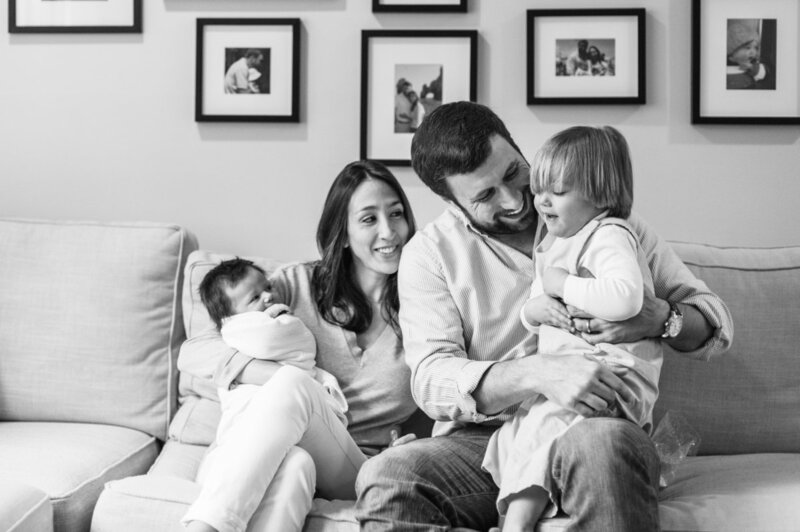 Whether it's celebrating a milestone anniversary or their first family addition, getting to continue to document and pour into my couple's lives is such a treasure. From puppies to babies, I love getting to document and celebrate each next chapter of the lives of my Love Be clients. All of her work is so great! She is so much more than a photographer, she is a story teller, and she captured our story perfectly. Everyone warned me that posing for all the pictures can wear you out, but Brittany made everything so easy and made us feel completely at ease. Not only was she professional she was like a close friend who reminded us to enjoy the moment and breathe deep. 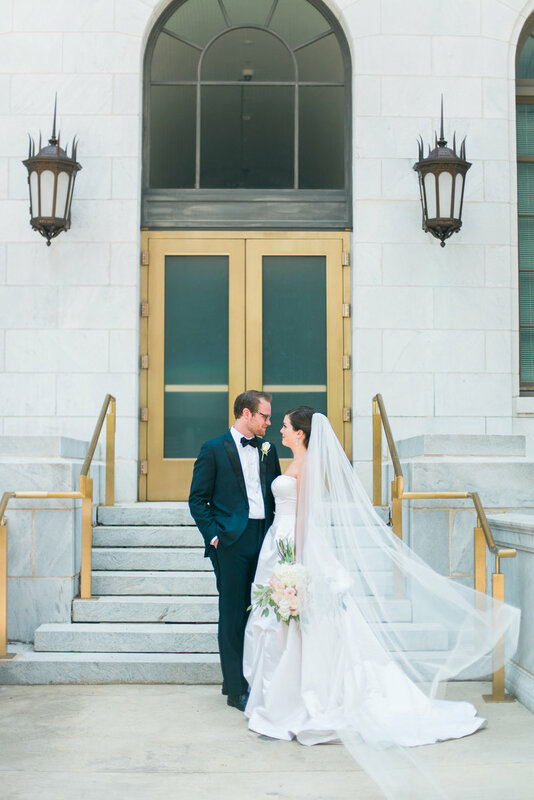 Love Be Photography was the perfect choice for our perfect day!" 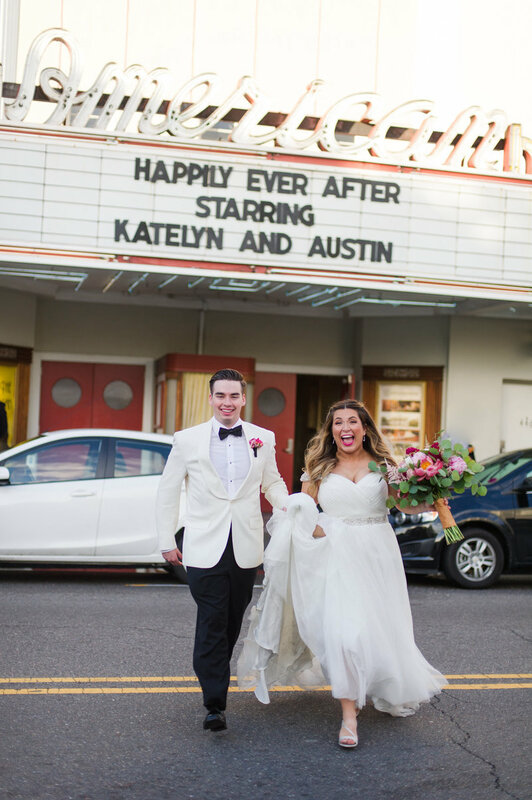 “From the minute I booked Brittany for our wedding I was excited. She has found a way to bottle up our special day into a series of images that will always bring those same feelings flooding back! Not only is Brittany an amazingly talented photographer - her portfolio of work speaks for itself - but she is also a dream to work with. 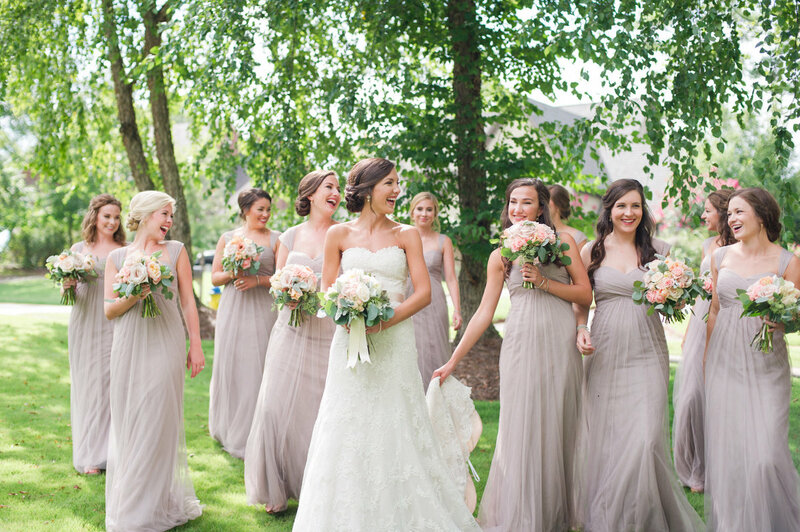 She is calm, generous, and encouraging while simultaneously balancing the many dynamics that accompany a wedding day. 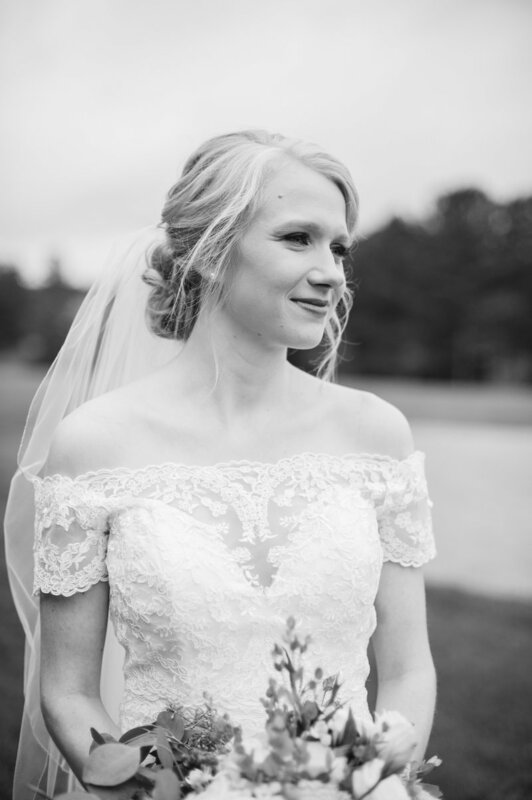 She was such a lovely presence on our special day, and we couldn't recommend her more!" "Her ability to capture movement, emotion, and relationships with the click of a button is astounding. She was able to provide needed direction while allowing the events of the day to happen naturally without constant notice of the camera. She made everyone feel comfortable and natural while taking photos. 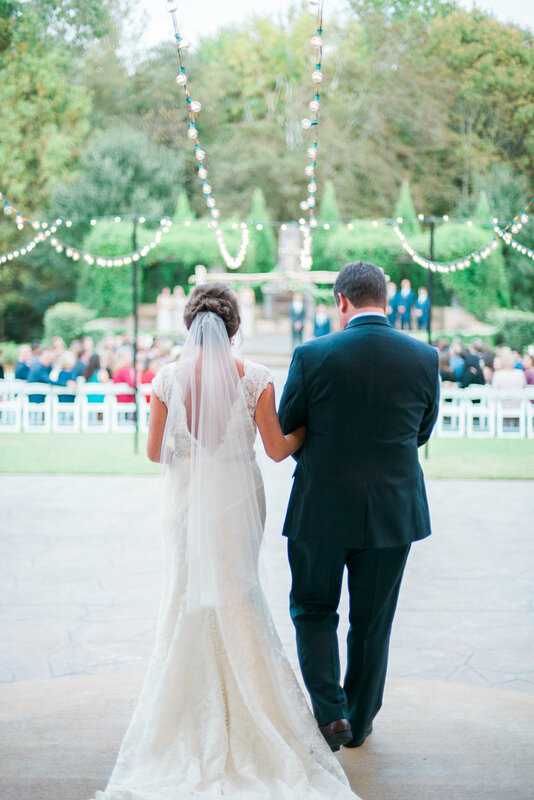 You can't possibly see every detail play out at your own wedding, so looking back at all the moments she captured is like reliving the day with a beautiful new perspective. The images we received are timeless and stunning." "I will always be happy with my decision to have Brittany photograph our wedding day! Your wedding and your special day NEEDS Brittany of Love Be! She is beyond talented, professional, easy to work with, fun, was unobtrusive and was there before we even realized we needed her! She made sure, on top of her responsibilities as a photographer, that I had fun and even pulled my husband and I to the dance floor at one point because we were getting bombarded. She wholeheartedly cares about her clients. I truly cannot imagine my wedding day without her and her team and I am forever grateful for all that she did!" “To say that love be was OUTSTANDING would be the biggest understatement.